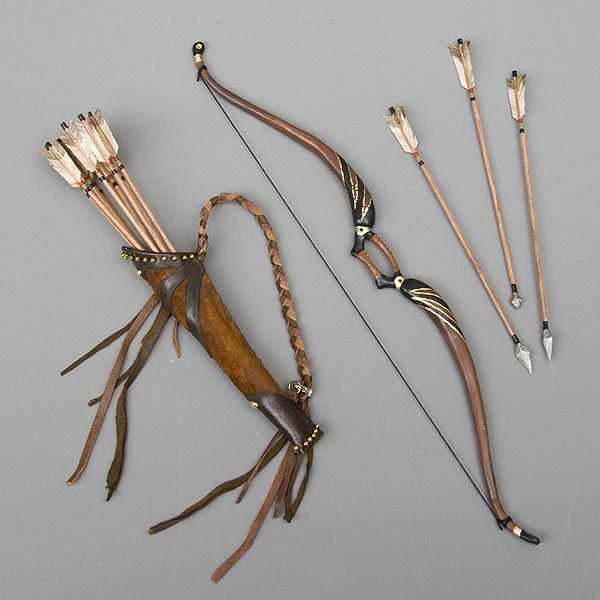 We have always had some childhood fancies to do with bow and arrows. Many a times we have even gone as far as to create our own and gone on those pretend hunts with our stuffed toys. 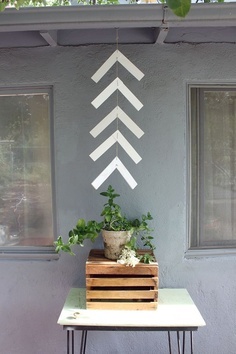 Do it yourself arrows can be a cool thing to do and could have many uses. 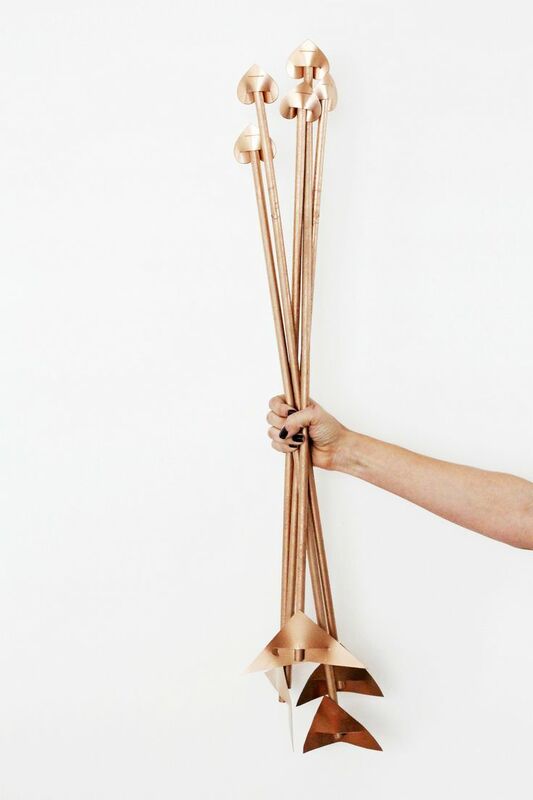 Well, as grownups we are known to try our hand at many projects right at home like do-it-yourself candle centerpieces for decorating the table on special occasions like a dinner party or a romantic date. In fact in the current situation where money is tight having some do it yourself projects for some things makes a lot of sense. Like using those tips on painting a dog portrait to paint your pet pooch. 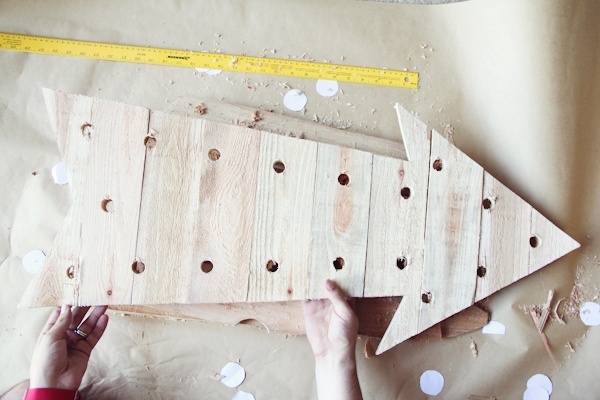 Another way that doing things by yourself can help is by taking up cool kids toys you can make yourself. 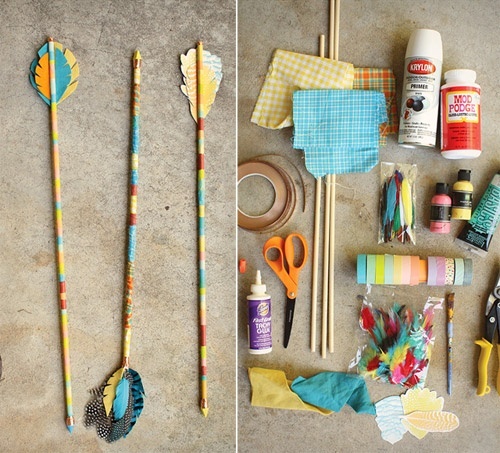 Imagine how much fun you can have with your kids making them and then watching them using them? 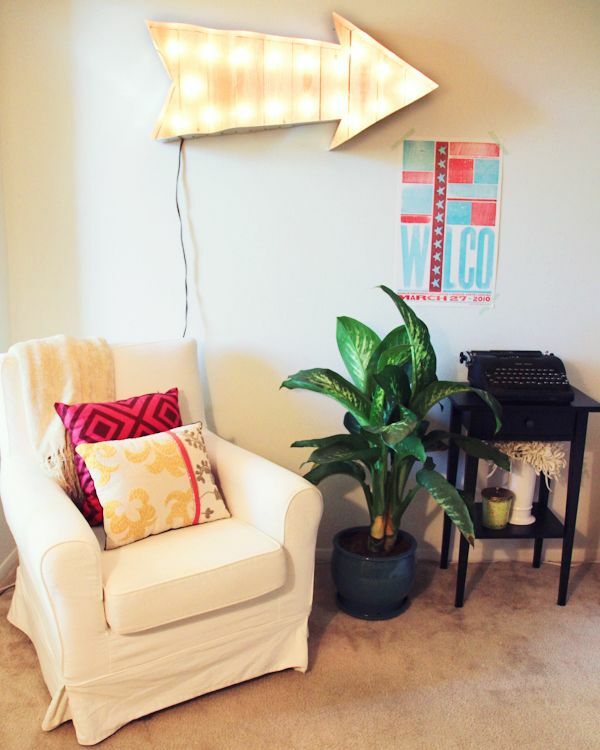 You can use it as wall décor either by itself or as a way of pointing people to some place that you want them to go. You can even knit a sweater with the motif or create a patchwork for your T shirt. 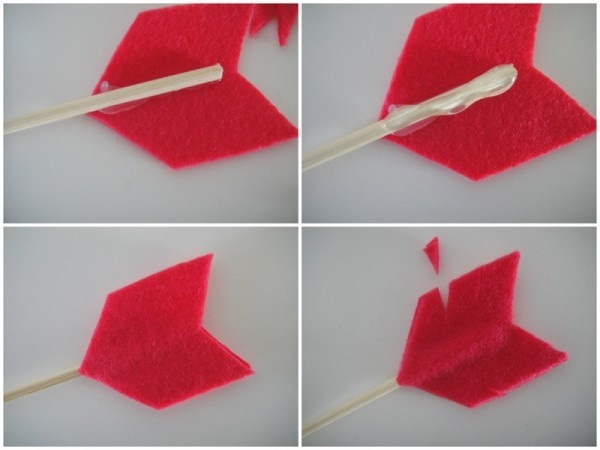 You can add feather to straws to make it interesting for kids to drink their milk. 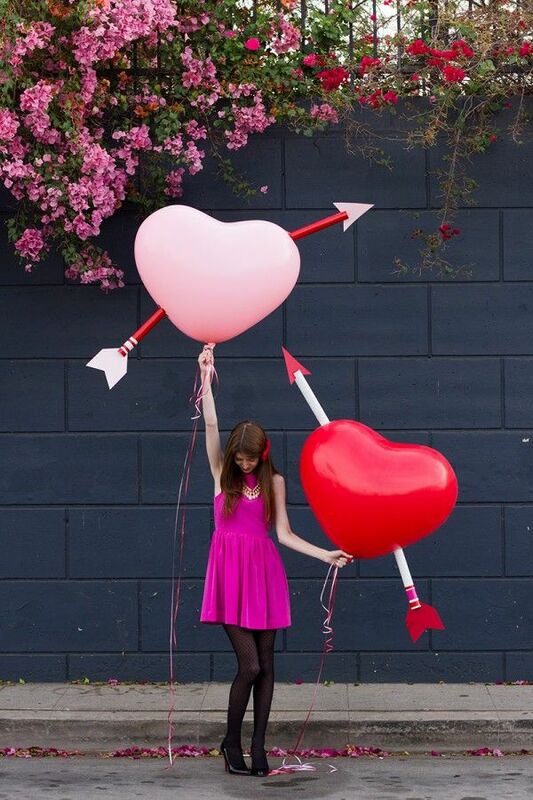 You can use it as a motif for decorating for Valentine’s day alongside heart shaped balloons. 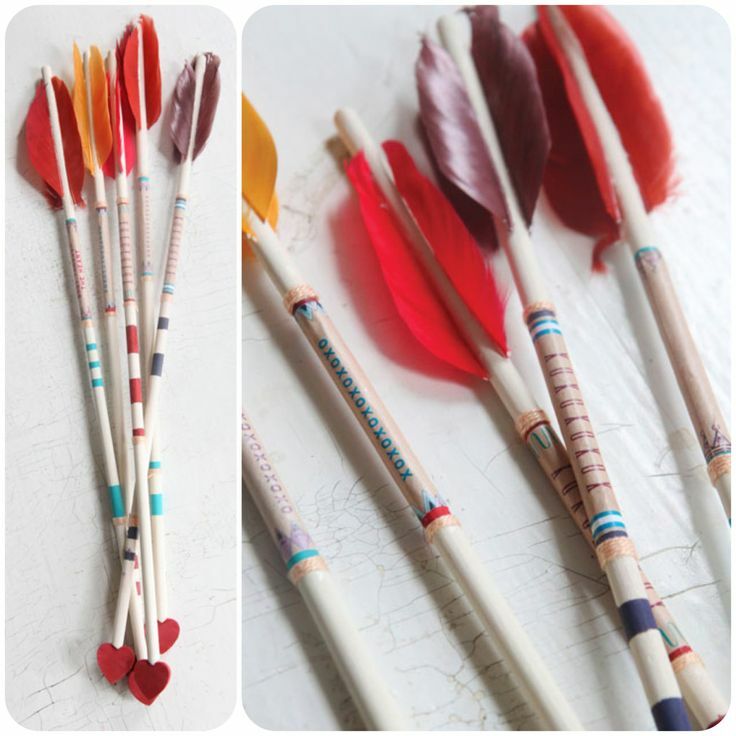 You can cut out interesting patterns and make boring pencils look interesting. 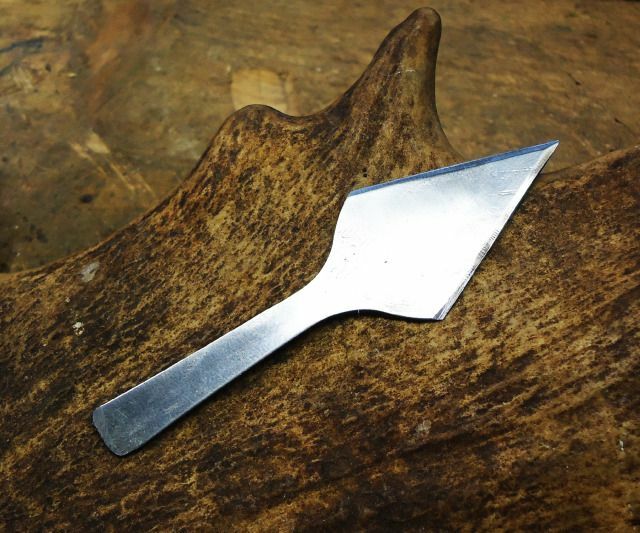 You can also use arrowheads to make cute earrings. 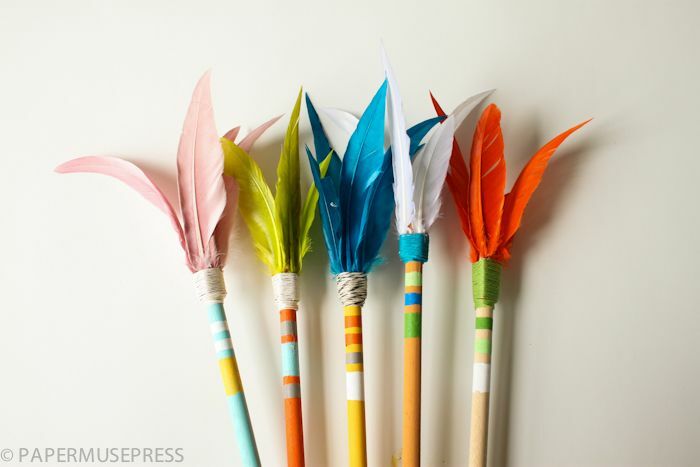 Use your hand made arrows as decorations for cupcakes. 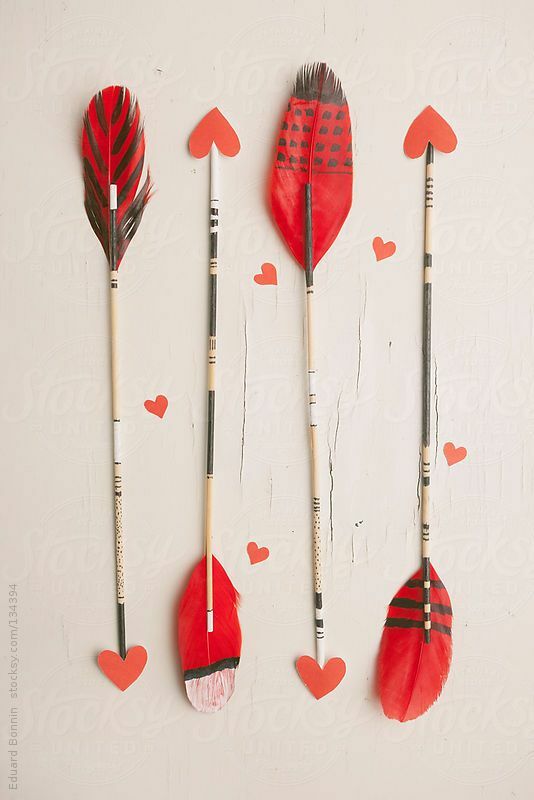 You can also use the arrows as a gift wrapping. You can also use it to decorate your shoes and make it look cool. 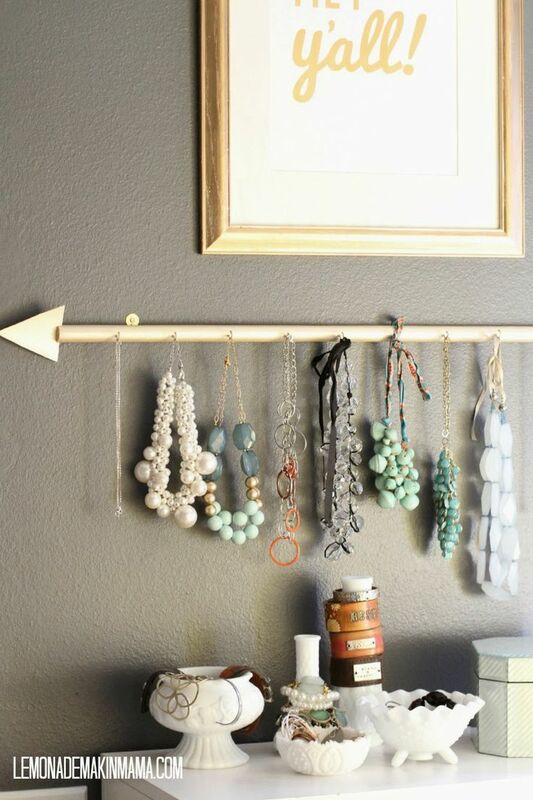 You can have your kids on a cool decorating project having them make several things that can be used to decorate their own rooms or for general décor. 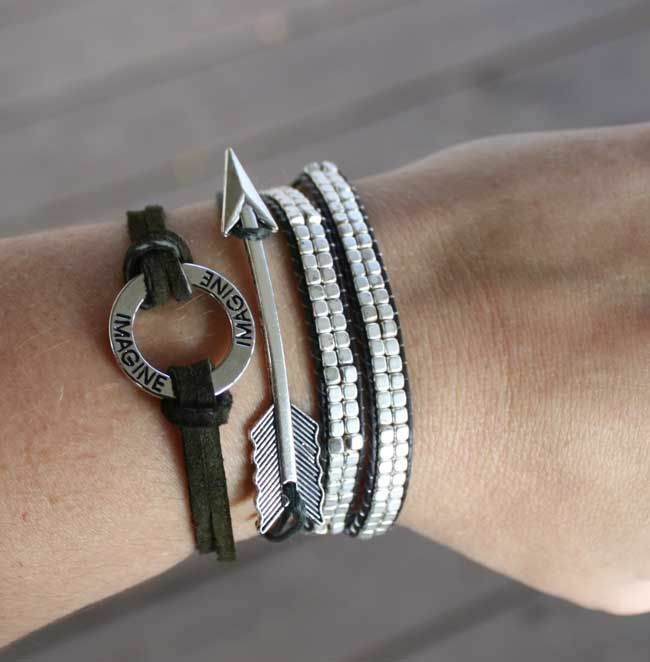 You can also create cute bracelets with arrows that have an interesting and unique look. 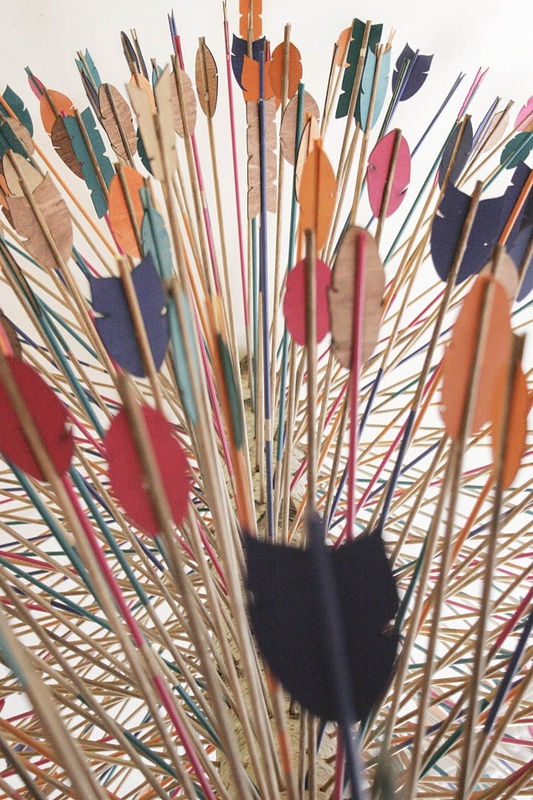 You can make soft tipped arrows and set up a mock target practice with various targets. 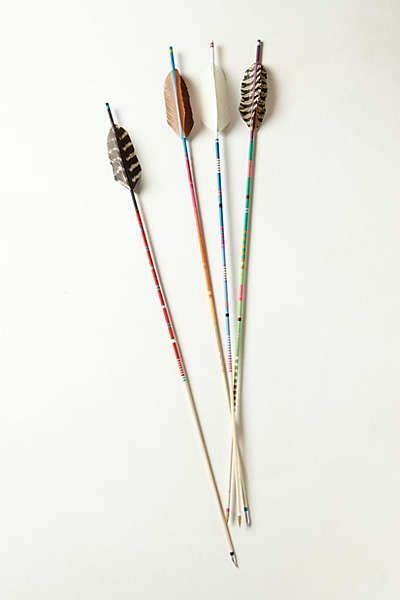 You can shape your stirrer into an arrow that makes things look interesting when you serve your drinks for a theme party. You can paint arrows on the cup to make them look cuter. You can make an arrow out of your bun pin and add a new twist to your swept up hairdo. 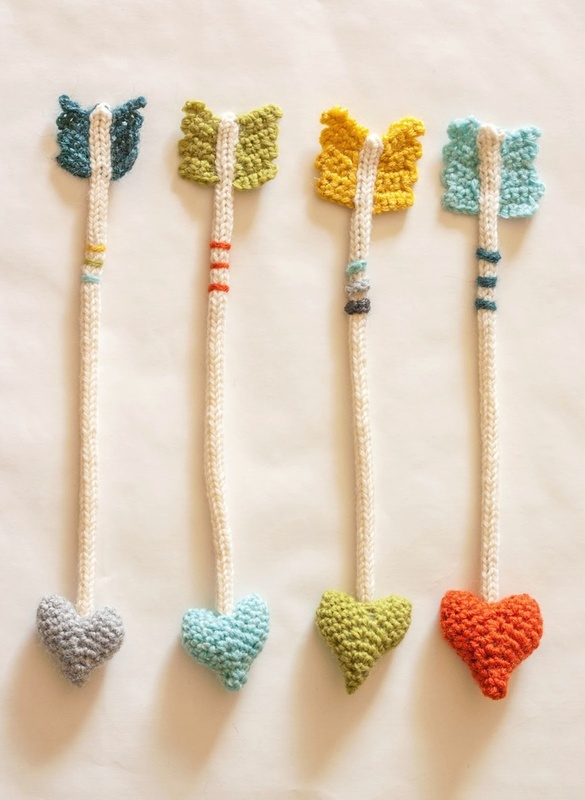 You can even make cute neckpieces out of arrow heads with a piece of string. 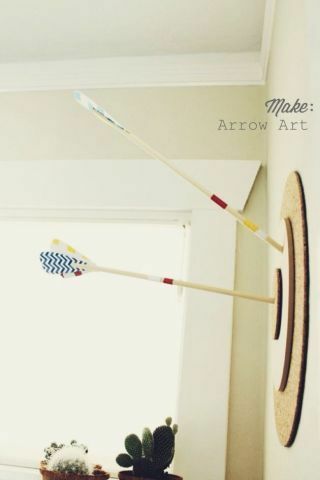 You can make stuffed pillows in the form of arrows to use as decoration in the house. 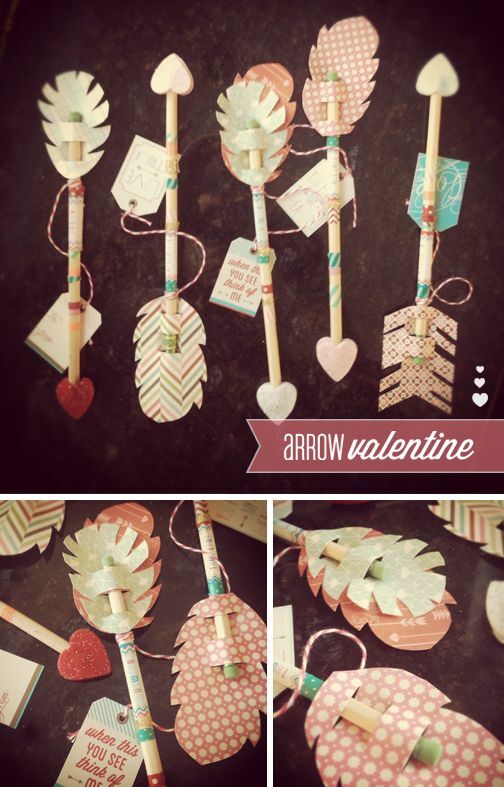 As you can see arrows that you make by yourself are quite versatile and can be put to many uses around the house, not to mention a project that is pretty easy to put together. This means you can use this project as a crafts session to get neighbors and others interested in doing things that are environmentally friendly and one that involves people of all ages. In today’s world where most people, especially teenagers and children live their life online, it is good to have something to do that gets you out of the computer. 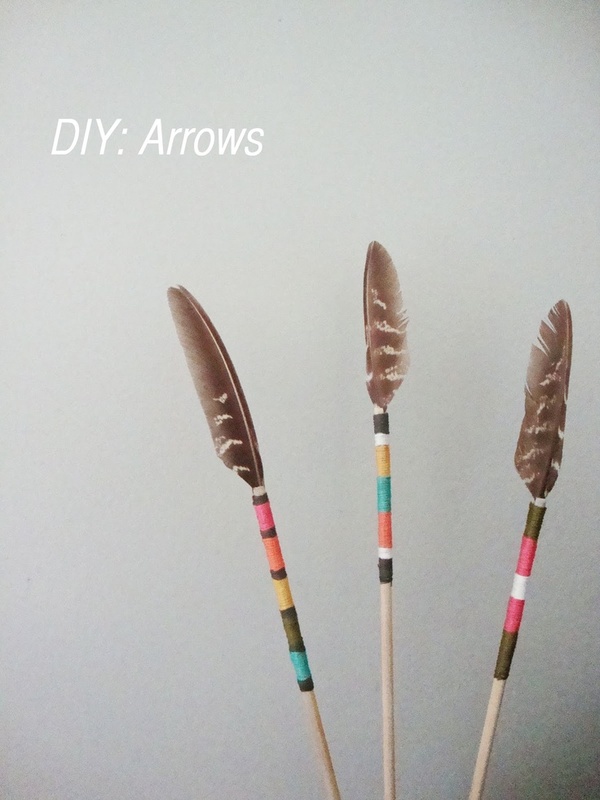 You will find that by starting an imaginative do-it-yourself arrows project you are making them creative in their thinking and to do something that is hands on rather than virtual. It also has the advantage of being immensely useful!